Subaru EJ22 engine was released in 1990, and firstly placed in Impreza and Legacy models. Later, it was applicated on the Outback. During its existence, this engine has gone through many upgrades that were designed not only to increase the power but also on the efficiency and reliability. One of the major engine modifications that the pistons were coated with molybdenum. This reduced friction, and reduced susceptibility to scuffing. EJ22E. It was completely an atmo gasoline engine with an aluminum block. Produced from 1990 to 1996. In 1996 the engine was updated and became known as the EJ22EZ. EJ22T. 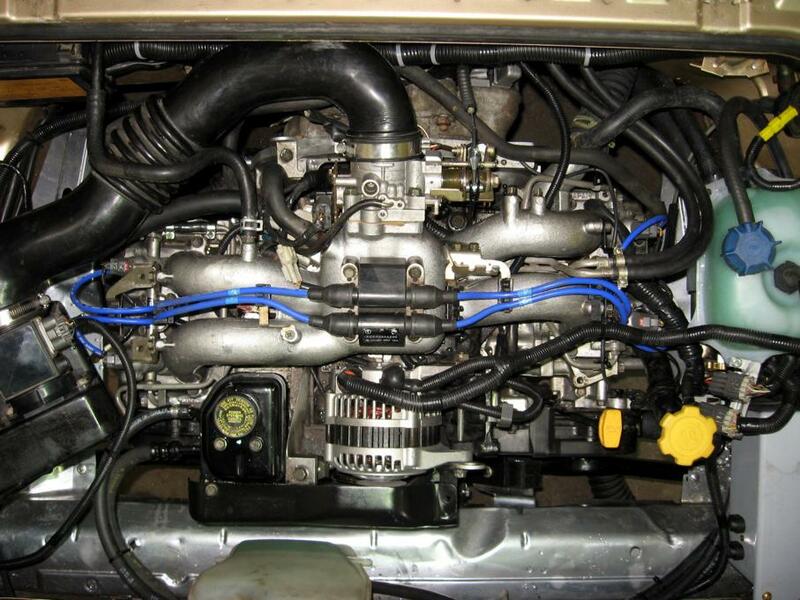 Phase one 2.2 Liter SOHC Turbo, 163 bhp (122 kW; 165 PS) fully closed deck, oil squirters, no intercooler. EJ22G. Phase two 2.2-litre closed deck, based on the EJ20K STI engine. Uses identical cylinder heads and turbocharger but with a unique closed deck 2.2L crank case. The pistons are factory forged items, the connecting rods are stock. Although being closed deck, the block does not feature oil squirters for piston cooling, opposed to the EJ20 closed deck block and the USDM-only Legacy. 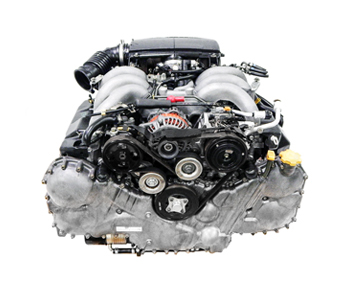 In general EJ22 is one of the most efficient and reliable engines with the lifespan of 300 000 miles. Although there have been cases where this engine runs for about 500 000 miles.